Our consultants have held senior tender writing positions at Tier 1 and Tier 2 professional services firms across a range of industries including legal, accounting and corporate advisory. 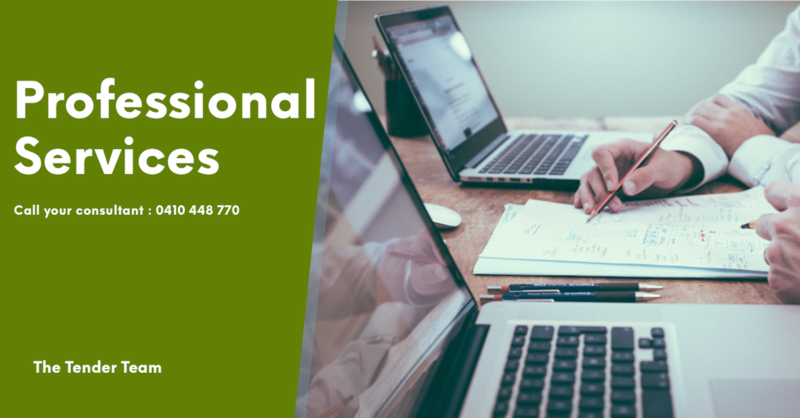 We have an intimate understanding of the dynamics of a professional services and partnership environment and are skilled at coordinating professional services tenders. We have done so for many legal and accounting firms including Tier 1 firms. Credibility, professionalism and expertise are key, as are current industry trends and conveying a proven track record. More often than not, retaining existing clients is increasingly becoming more challenging in professional services, and relationships extending decades can be terminated by the decision of a procurement panel. It is critical to ensure any professional services tenders and bids are taken seriously, given the attention they deserve and access to resources within your firm required to complete a successful bid. Our consultants are able to liaise with all members of your firm, draft case studies, required procedures and CVs. We will ensure your corporate values shine through, even if they are not your top priority, and will allow you to focus on servicing your clients. We assist all organizations win professional services tenders and gain new clients, as well as retain existing clients. At the tender team we intensive in making relationship with our clients. We have helped many firms gain new government and non-government clients. Call 0410 448 770 or email info@thetenderteam.com.au with your RFT and we will provide an immediate quote.